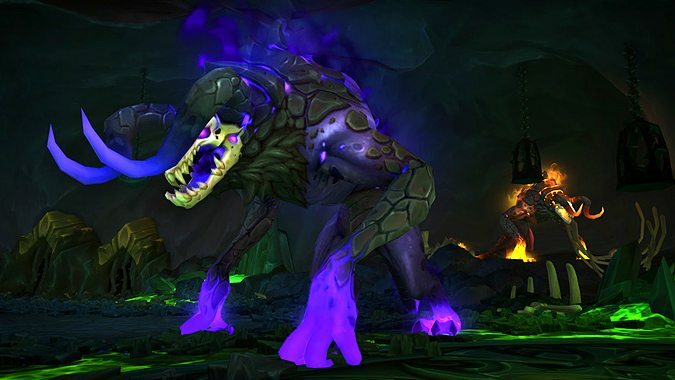 How do you feel about cross realm raiding? 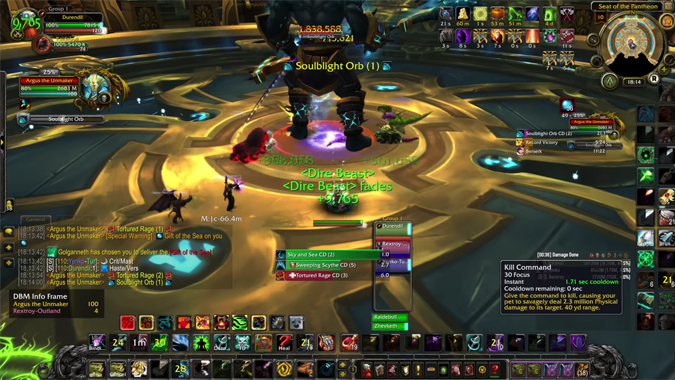 I'll admit it -- raiding isn't really my forte anymore. 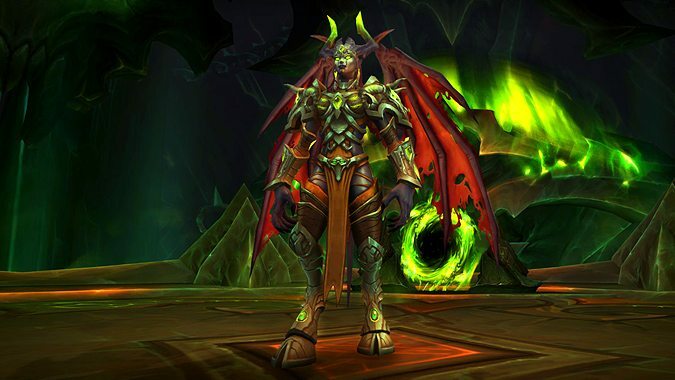 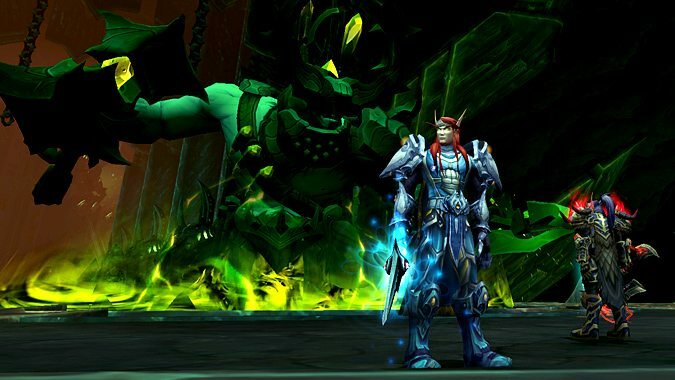 The latest round of WoW hotfixes has a surprise for raiders -- Antorus, the Burning Throne is now available for cross realm groups. 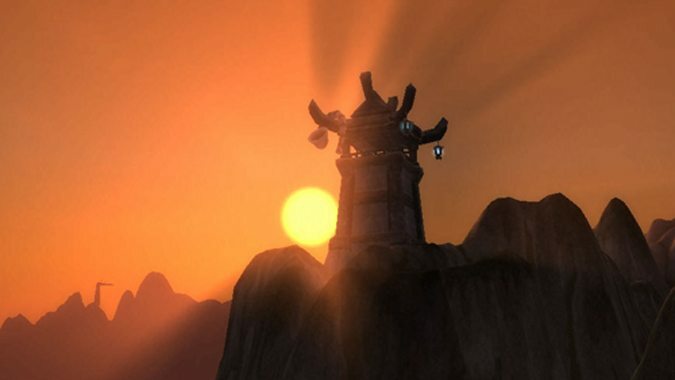 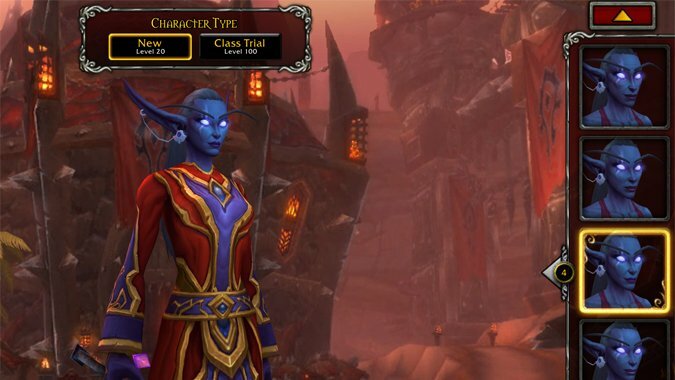 A new set of WoW hotfixes has been released, just in time for Tuesday's regularly scheduled maintenance. 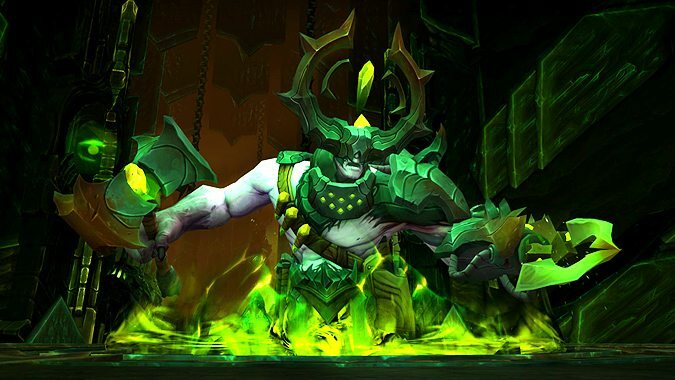 With half of Antorus defeated, it's time to finish the job and get the heck off this awful planet. 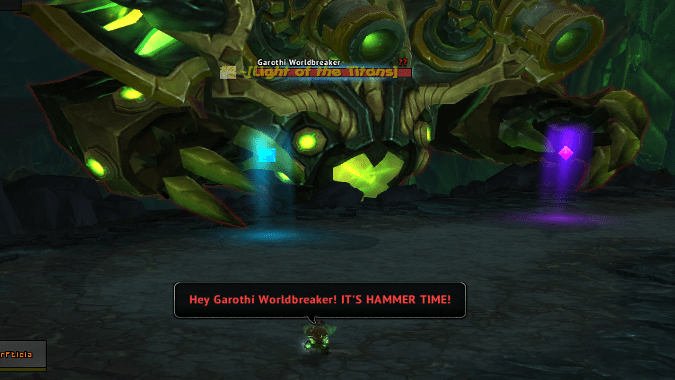 I am not freaking out at all. 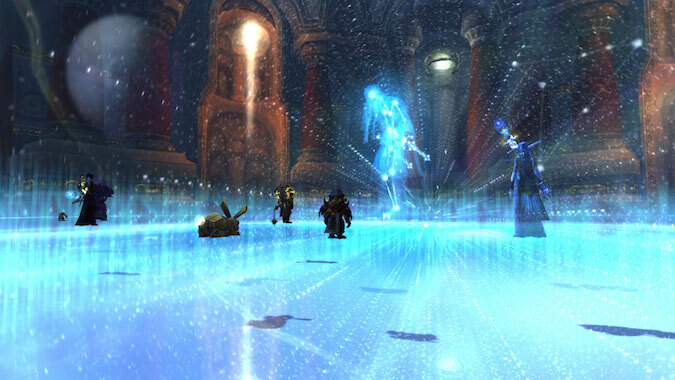 Many players enjoy soloing raids, but those raids are usually at least an expansion or two old.